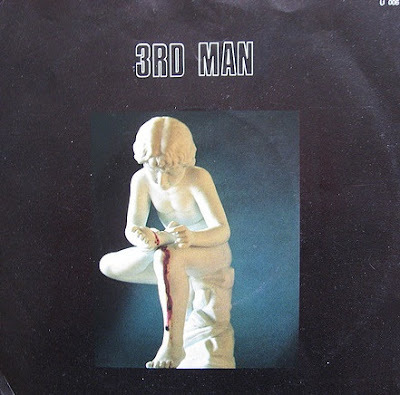 3rd Man was a Norwegian minimal-synth duo who release their only single "Oral Pleasure" thirty years ago. The group consisted of Bjørn Sorknes and Morten Sjøberg who was also a member of one of the finest Norwegian post-punk outfits Fra Lippo Lippi. The single was issued as 7" on Unition Records and featured "Pleasure Recycled" as b-side. The song appeared on the compilation 'Maskindans - Norsk Synth 1980-1988' which was released in 2009.